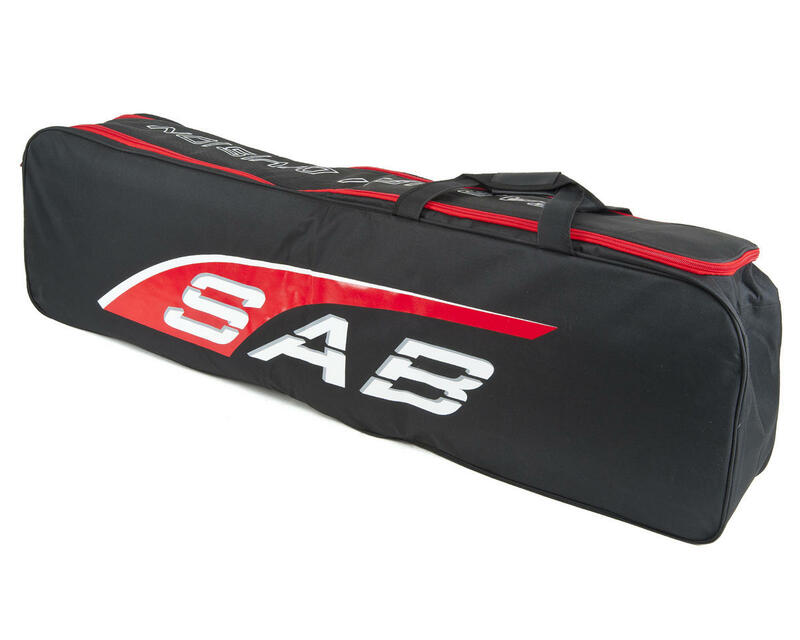 This is the SAB Goblin Carry Bag for the 630, 700, 770, Black Thunder, and Black Nitro. This carry bag was developed to protect and carry Goblin 380 helicopters, and will protect your machine from minor bumps and scratches during transportation. 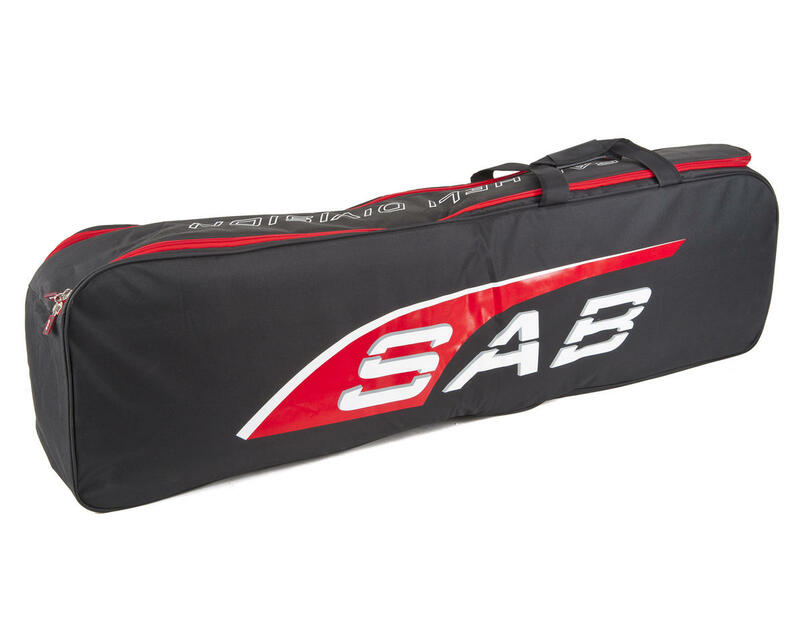 Made from a superior grade water resistant canvas, with extra thick, high density foam on the inside, this bag holds your helicopter securely in an upright position and is the best option when you need to get your 500 & 570 to and from the field safely.